What do Russians think about political correctness? Sometimes Russians differ from Westerners when it comes to deciding what is inappropriate and what is normal. Generally, even Russians who support multiculturalism and being tolerant agree that the West sometimes goes a bit far with political correctness. However, there are also a lot of people who argue that Russia could stand to be a bit more politically correct. This is perhaps a bit of an exaggeration though. To begin with, most Russians use fewer “your momma” type jokes than battle rappers. Still, Oxxxy does have a point, which is that Russians generally aren’t huge fans of Western-style political correctness (PC). Let’s look into why. In Russia, PC in the strict sense is commonly understood as avoiding words and expressions that some groups might find offensive. At the same time, few Russians would deny that offensive words should be avoided. This is something people generally agree upon, at least publically. 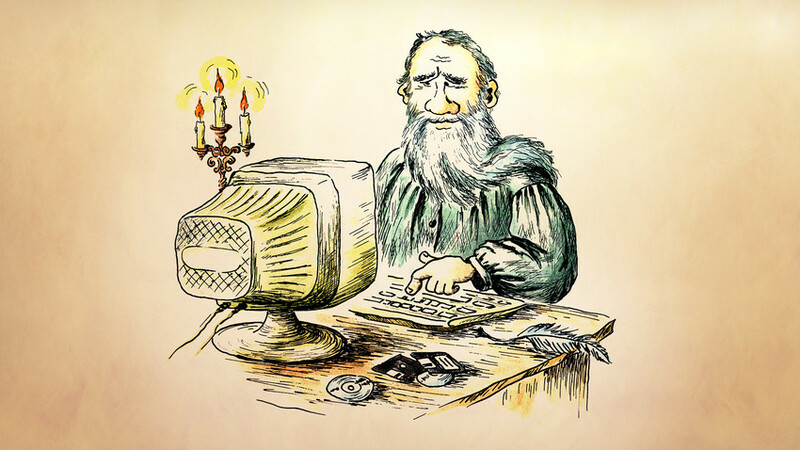 As publicist Ivan Davydov wrote in an article for New Ethics, “PC was invented to protect freedom. I represent the majority, so I have a duty to protect the weaker, for minorities not to feel hurt–this is for my own good, as there might be circumstances in which I will be a minority myself.” This is a completely reasonable point, and most Russians agree with the basic premise. That said, sometimes Westerners and Russians simply have a different understanding of what is offensive and what isn’t, and this can lead to misunderstandings and disagreements. This happened, for instance, when the Russian designer Ulyana Sergeenko sent her friend, digital entrepreneur Miroslava Duma, an invitation to a presentation in an envelope labeled “To my n****s in Paris.” This is a quote that comes from a Jay-Z and Kanye West song, but that didn’t shield her from public outrage when Duma posted it on her Instagram account. “Racism and ignorance is real!” fashion blogger Brian Boy wrote. Meanwhile, Tyler McCall, the editor-in-chief of Fashionista, penned a furious article in which she wrote, “To my fellow white people, for the last time: No, you cannot use the n-word… You cannot wear cornrows or dreadlocks or Bantu knots. I don't care if you're not American.” In the end, both Duma and Sergeenko apologized for using an inappropriate word. For Russians, public scandals like this often seem absurd. Alexandr Gorbachev, an editor at Meduza, wrote a Facebook post about Duma and Sergeenko that had some interesting comments. Writer Sergey Kuznetsov also commented on McCall’s article: “We have a reincarnation of the White Man’s Burden notion here: A representative of a dominate empire [the U.S.] teaches people from the rest of the world how they should behave on the basis of his country’s ethical norms formed by his country’s history.” Another user simply posted a hilarious Youtube video mocking PC and the idea that only black people can use the N-word. The Greatest Showman, a musical which turns out to be "the hymn of political correctness". Exaggerated depictions of PC in art, especially in movies, are another example an ironic approach to whole PC phenomenon. 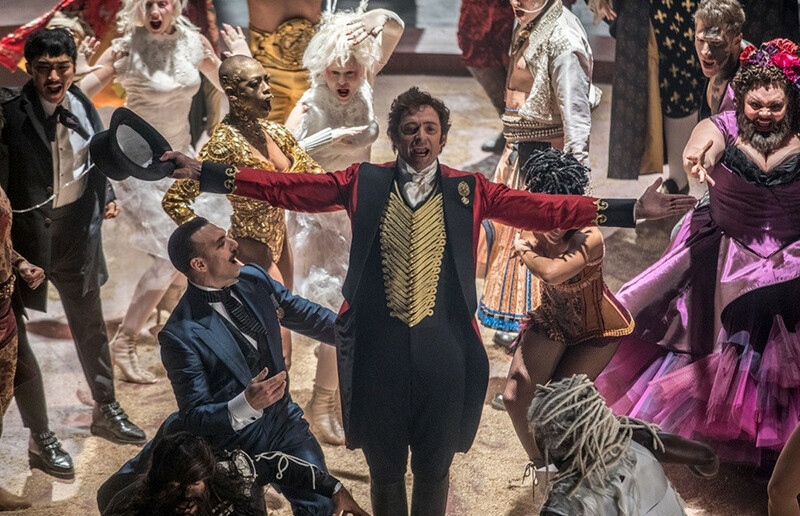 Russian film critic Mikhail Trofimenkov described The Greatest Showman, a musical with Hugh Jackman that was inspired by the story of P. T. Barnum (who opened the first circus in the U.S.), described the film like this: “A businessman exploiting miserable people [with physical defects] turns out [in the film] to be a PC prophet. Moses. Martin Luther King.” The article is entitled “Adventures in Political Correctness,” hinting that the theme of PC has become the main hero in this and many other movies. If you want to know more about Russians’ opinions, read our article on their attitude towards data privacy. How does the average Russian spend money? Cultural differences in business: Russia vs. the U.S.
Why are Russians so obsessed with local history and house museums?